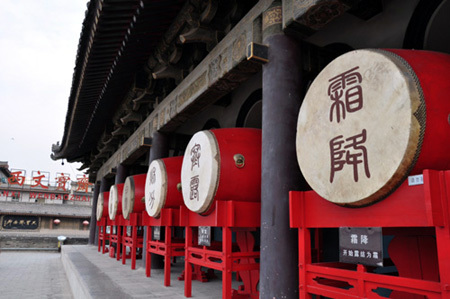 After lunch, we take a pleasant stroll down the historic Jin li Street and Kuan zai Ally to observe the local culture and traditional wooden tea houses. Chengdu is also the home to the famous spicy Sichuan cuisine. Tonight, our dinner is booked at one of the best Sichuan cuisine restaurants in Chengdu where you can enjoy sampling their delicious dishes, such as "Noodles carried on a pole" (Dan Dan Noodles). *Optional evening entertainment can be arranged to see a very entertaining variety style show that includes the famous Chengdu face-changing performance. Ask for prices & details at time of booking. *Tour option: you can opt your afternoon tour to Leshan mountain and visit the Giant Buddha Statue (by boat ride). 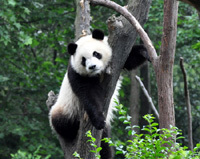 It is about 1.5 to 2 hours drive from Chengdu. Supplement apply. Today we take a morning flight to Tibet, Lhasa. Upon arrival you will be met and transferred to your hotel. Time to relax and acclimates to the high altitude of Tibet. 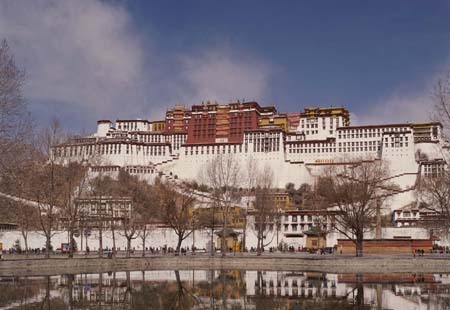 In the morning, visit the famous and imposing Potala Palace, which was built in the 7th century for the King. In the afternoonwe visit Jokhang Temple and stroll in the famous local Parkhor Street bazaar. After breakfast our tour of Lhasa continues with todays visit to the Dreprung Monastery. The monastery is the biggest Monastic University of Tibet and contains a fascinating collection of beautiful Buddhist chapels and colleges. A free day to explore the ancient city of Lhasa and soak up the atmosphere. 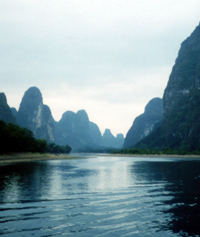 Upon arrival in Guilin, our guide meets you at the airport and transfer to hotel. After rest, we visit the delightful Fubo Hill, and Reed Flute Cave, an underground cavern of exotic rock formations. Morning transfer to Guilin Airport for our flight to Shanghai where our guide will meet you upon arrival and check into your hotel. 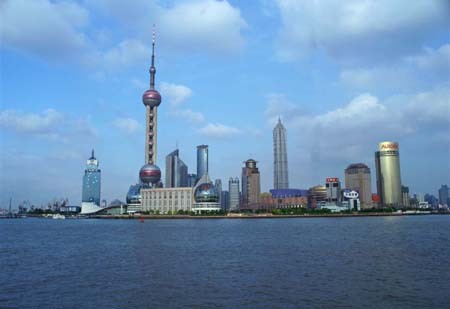 Be taken by private car from your hotel to the Maglev train station in Shanghai, where our local guide will assist you to board the futuristic and super fast Maglev train with a top speed of 267mph. The train will take you to the airport in time for your flight homeward. Half day morning tour to the Victoria Peak, Stanley Market, Aberdeen Fishing Village. Rest of the day is free. You are transferred to the airport for your departure flight. Internal flights withing China & Tibet including airport tax. Selections of good 4 star hotel and 5 star cruise accommodation in well furnished rooms with private facilities. In Hong Kong it is 3 star standard.